All of our products are available to be delivered for a $25 fee. When we make your delivery, we will place your product wherever it best suits your needs. For example, we will place your softener salt in your basement, rather than leaving it on your doorstep. Get in touch with Faler Feed Store, Inc. or visit us in Lithopolis to place your order for delivery today. Faler Feed Store, Inc. fills propane tanks from 10-100 lbs. 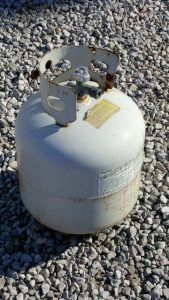 ; your normal propane grill tank is a 20 lb. tank. 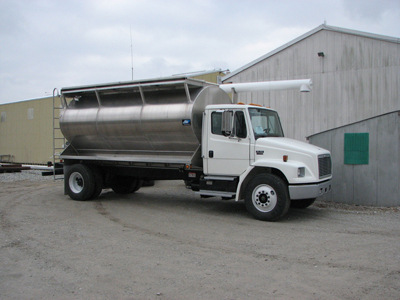 We also fill RV tanks for your traveling needs. Keep in mind that when we do refills, we give you the full 20 lbs. that your tank will safely and legally hold. Check with exchange places and find how much is in their tanks – you’ll see an even greater added value in coming to see us. We are your local soil test provider! Bring your soil sample to Faler Feed Store, Inc. in Lithopolis and we can analyze its nutritional composition. Once we know where the soil’s nutrient levels lie, we can better make a recommendation for all of your fertilizer needs. Not only do we test for nitrogen, phosphorus, and potash, we can also check the pH of your soil and give you lime recommendations. 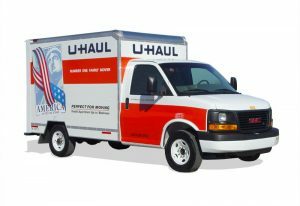 At Faler Feed Store, Inc. in Lithopolis, we have been helping you with your moving needs through U-Haul for the past ten years. U-Haul provides several options to make your move less complicated. U-Haul moving trucks are designed from the ground up to move families, not freight. They’ll save wear and tear on your family – the most important parts of any do-it-yourself move. 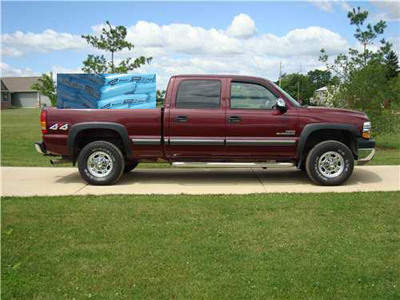 These trailers are an economical and convenient way to increase your cargo area. 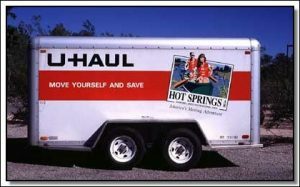 If you’re driving a car or if your moving truck is filled to capacity, hitch up to a U-Haul cargo trailer. U-Haul utility trailers are a superior solution for many in-town errands, from hauling building supplies, to picking up plants or landscaping materials or hauling refuse to the landfill. U-Haul vehicle trailers are an economical way to transport with nearly any vehicle.